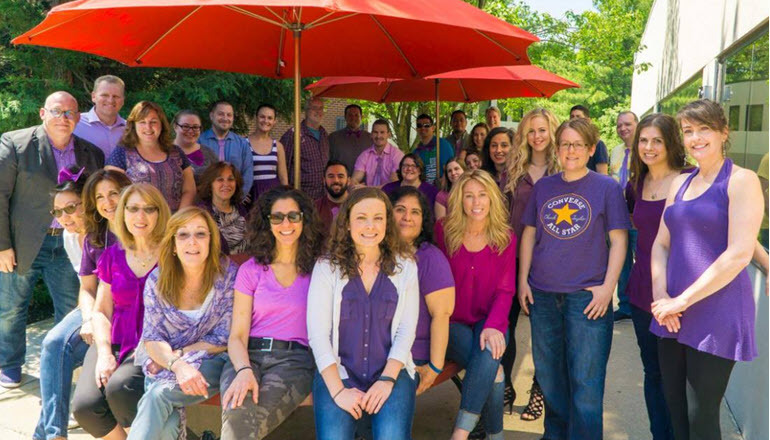 We’re marking Put On Purple (POP) Day for Lupus Awareness Month! Lupus affects 5 million people worldwide and compromises the immune system many people take for granted. Share your photo to show your support!